This entry was posted in Book review, Botany, Garden Books, Gardening, Horticulture, Plants and tagged biowall, book review, books, Giveaway, Green Wall, Grow a Living Wall, living wall, Shawna Coronado, Vertical gardening, Winner. Bookmark the permalink. ← Interesting facts about cow parsnip. woohoo to Boomdee. She herslef is very generous and has organized many give aways ( I was on the receiving end on one of them!) So I am very happy this lovely girl won a price herself!!! Holy toledo ! What a beautiful way to end the weekend. Thank you so kindly Sheryl. I will look forward to it ! We worked in the yard all day yesterday. I planted all the annuals I went crazy for at Wallish’s Greenhouse. A local favourite of mine. 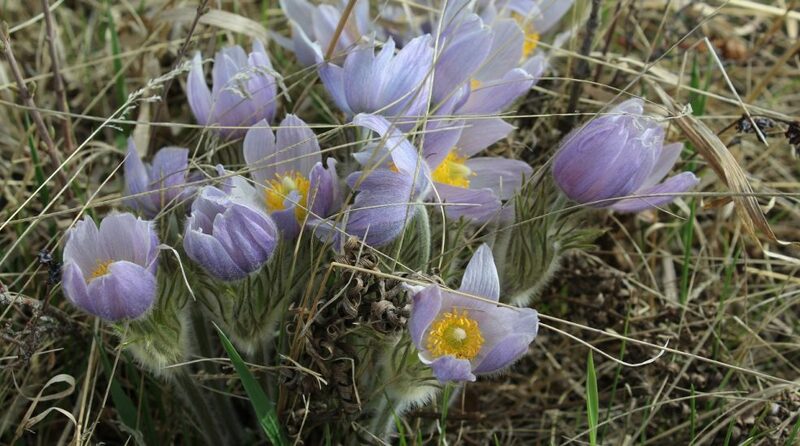 Such a busy time but we wait so long thru winter….it’s all hands on deck. Cheers! This is truly the most wonderful time of the year, isn’t it? You’re way ahead of me…I still haven’t done much planting. Lots of bed preparation so maybe I’ll get to actually putting some plants in this weekend. Happy gardening! The weather is so beautiful at this time of year for working in the yard. Sunny and Mild with a breeze, have fun! Woo Hoo!!! I’m so delighted Boomdeeadda won!!! She will make good use of it it, I’m sure. Mine is an obsession. 🙂 I’m always afraid if I don’t get the book now, it won’t be there when I want to read it. It’s like fabric. They make just so many bolts that are distributed and when they are gone, no more to be found. Hugs. Did you see the paper boxes we made on my retreat post? I think the paper was 12×12. We have a living wall in our airport baggage claim area. It’s very restful. That’s a fantastic place to have a living wall! I haven’t seen too many of them in public spaces here yet – but I think that will change. I hope we get more here, too. 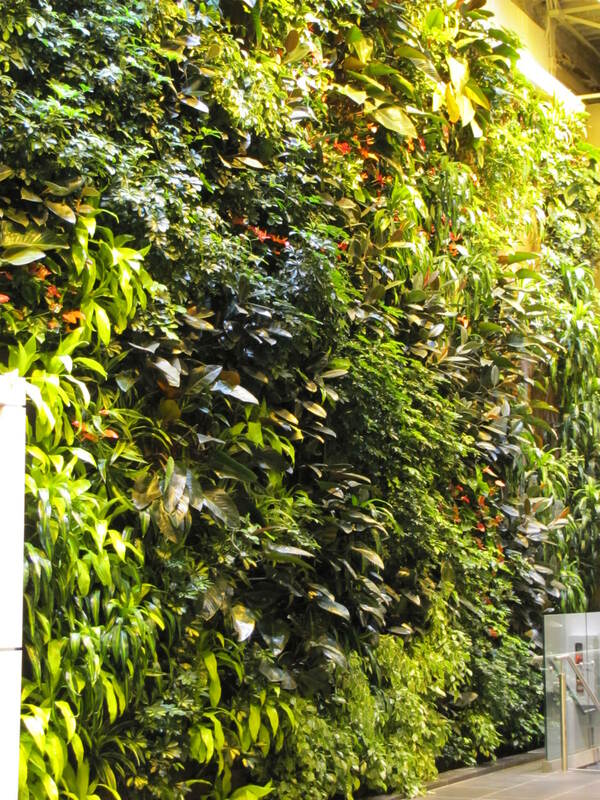 I love the idea of a living wall, and I have wondered about “vertical gardening” for Calgary, but I don’t think I am going to have time too get it organized this year! Australia for a couple of weeks in June, other than that we will be staying close to home. I started a new full time job, exciting new challenges, so the spare time I have will go to photography. I am hoping to see more of the parks and festivals around town! Thank you Jean, maybe we could share it around the world? Hmmmmm that might be fun. Congratulations to Boomdee! We have a living wall in Norwich, the city near to where we live. It looks good all year round. A local brewery has also had a new building covered in a green roof which also looks fabulous. I think it is absolutely wonderful that more and more green roofs and living walls are cropping up everywhere – I hope it’s a trend that continues! A practical and beautiful way to use space!